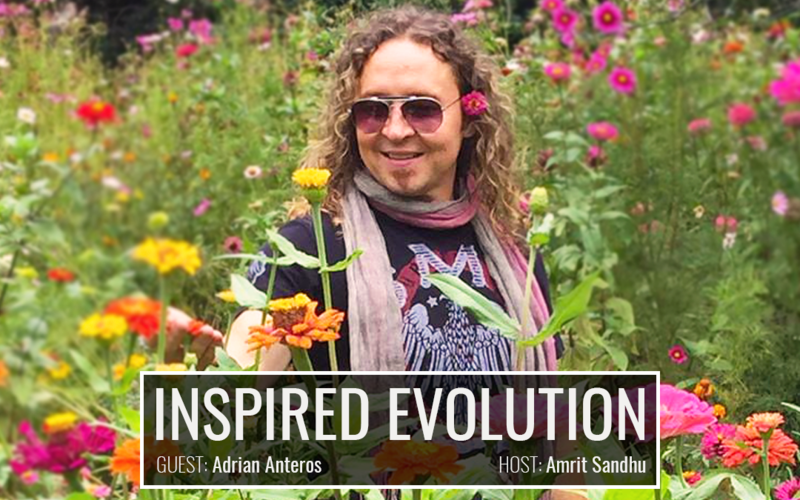 Our guest for this week is Adrian Anteros, a flower shaman, perfumer, biodynamic gardener, botanic geometrician, and creator of Pureheart Alchemy. Perfumery runs through Adrian’s veins, even though he created his own business a decade before he realized that was the case. His grandmother was born on the small island of Mo’orea, also known as the “isle of flowers and perfume”. Adrian believes that he inherited all of his gifts, talents and an intimate connection to scent directly from her. Today he is using these gifts to create fragrances which allow the optimum expansive experience: to love who you are. Adrian has traveled the world in hope of perfecting the sacred art of working with plants, but also with an agenda to awaken consciousness. For over 25 years he has cooperated and learned from shamans, elders, modern teachers all over the world including places like Peru, Africa, and Indigenous Australia. 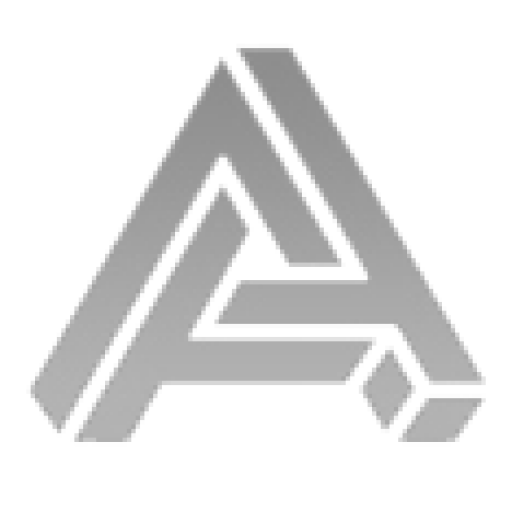 Along with his partner Izabella, he founded Pureheart Alchemy, a brand of alchemical creations (including mysts, essences, and rituals oils) with the aim of healing through beauty, raising frequency and creating awareness. They are offering educational and experiential events which create community and explore human consciousness through the healing power of plants. Pureheart Alchemy is only a part of the Pureheart Foundation, a community based non-government organization, which aims to create awareness and healing through humanity’s sacred relationship with plants, reveal the benefits of biodynamic gardening and to encourage awareness through Sacred Ritual – supporting greater health, well-being, and consciousness. Adrian believes his refined gift of scent was passed down from his Tahitian grandmother. But that innate potential for his sensitivity of smell has developed in the context of his parent’s retail business, which exposed him to an abundance of different fragrances and allowed him to experience a plethora of different tastes in a remarkable, multi-cultural setting. From a very young age, he developed a way of understanding the many different ways of how people use scent to communicate with each other. He didn’t take his gifts for granted and he decided to travel the world and learn as much as he can about the sacred relationship between the plants and humans from wise shamans and elders of indigenous regions. Another reason why Adrian turned to plants was that he suffered from severe allergies to any pharmaceutical medicine he’d ever encountered. It’s one of the reasons why he created his own garden, with herbs and plants taking care of him as much as he’s taking care of them, providing him with an alternative to western medicine. Anteros recognizes his strongest suit is being able to produce a scent which can match a specific individual and fit them perfectly. In his own words, he is “working with the genetic code” with a goal of establishing “a very personal, activating, individual perfume”. He is trying to connect with the deepest, most rudimentary aspects of a person and then figure out a way to awaken it by creating just the right fragrance for them. By doing so, he is looking to create a setting for people to fall in love with themselves all over again. Bioresonance is a non-invasive therapy method during which a person is connected to a Bicom machine which tracks the energy wavelengths coming from the body and then counteracts bad frequencies. The goal is restoring the body to a natural balance and Adrian believes it can help bring us to levels of higher functioning and the higher-self. He often combines his fragrances and essential oils with this therapy method and in order to further facilitate the process.